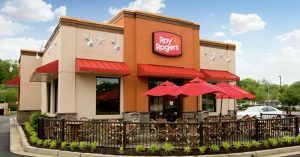 San Francisco — RB American Group LLC, a wholly-owned subsidiary of Flynn Restaurant Group LP, has acquired 368 Arby’s® restaurants throughout the U.S. from United States Beef Corporation (US Beef). Flynn Restaurant Group’s portfolio includes Applebee’s®, Panera Bread® and Taco Bell®. 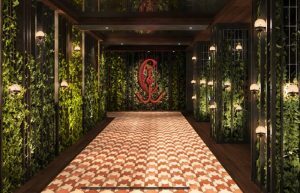 RB American Group will be Flynn Restaurant Group’s fourth prominent restaurant brand. 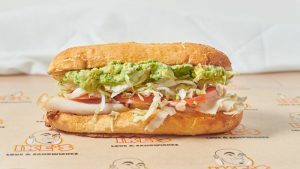 With this acquisition, Flynn Restaurant Group will own and operate a combined total of 1,245 quick-service, fast-casual and casual dining restaurants, generating $2.3 billion in sales and employing approximately 50,000 people in 33 states. 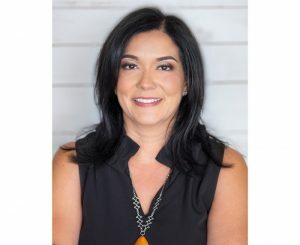 Flynn Restaurant Group’s subsidiaries include Apple American Group LLC, the largest Applebee’s franchisee; Pan American Group LLC, the second largest Panera Bread franchisee; and Bell American Group, the third largest Taco Bell franchisee. 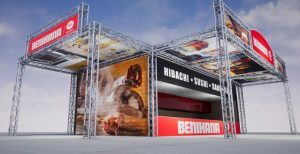 This significant deal will add $400 million in sales to Flynn’s current $1.9 billion, and just as Flynn was the first franchise operator to exceed $1 billion in sales in 2012, it is now the first to exceed $2 billion in sales. This acquisition also establishes FRG as one of the top 20 foodservice companies of any kind in the country. 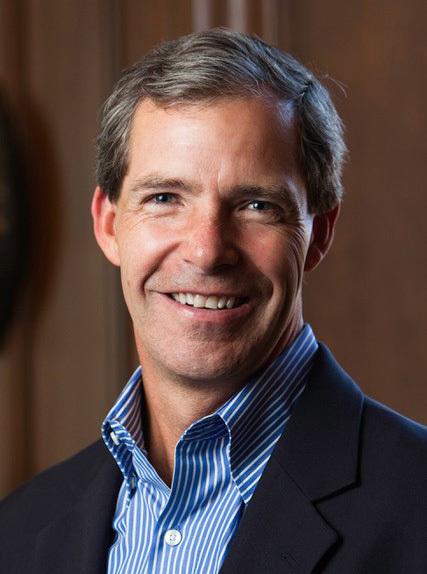 Founded by Chairman and CEO Greg Flynn in 1999, Flynn Restaurant Group LP is the largest franchise operator, and one of the top 20 largest foodservice companies of any kind, in the United States. 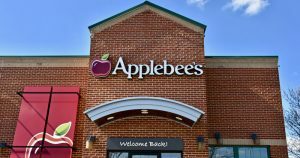 Flynn Restaurant Group owns and operates 460 Applebee’s Neighborhood Grill & Bar restaurants, 368 Arby’s restaurants, 280 Taco Bell and related Yum! Brand restaurants, and 135 Panera Bread bakery-cafes across 33 states. For more information, visit www.flynnrg.com. Arby’s, founded in 1964, is the first nationally franchised sandwich restaurant brand, with more than 3,300 restaurants worldwide. 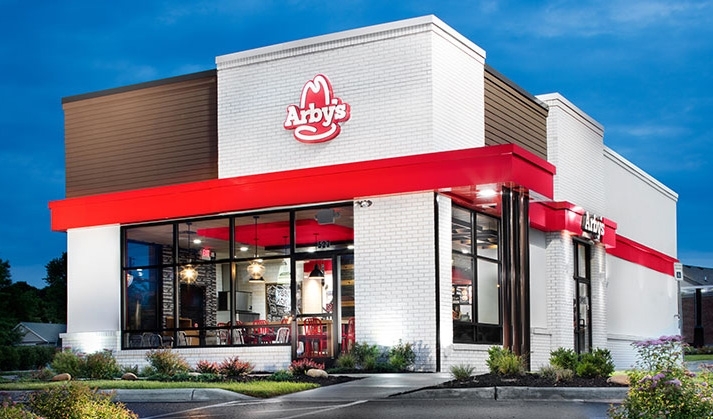 Arby’s Restaurant Group, Inc. is the parent company of the franchisor of the Arby’s brand and is headquartered in Atlanta. For more information, visit www.Arbys.com.